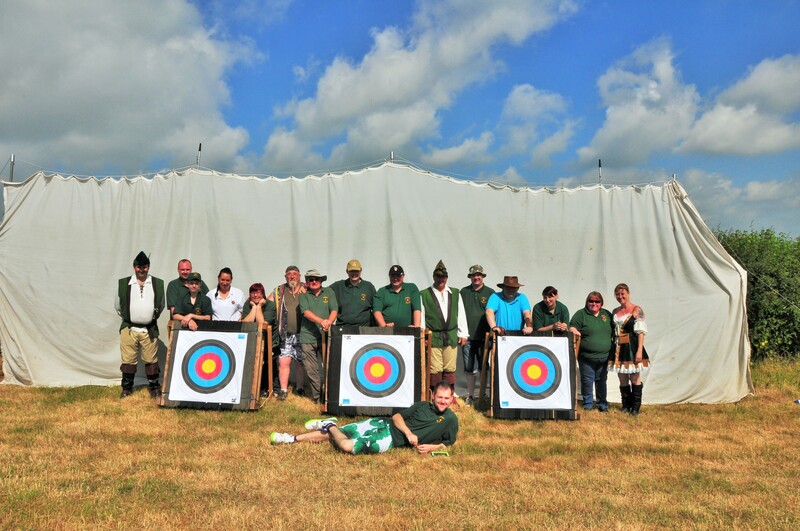 This years Hollowell Steam Rally which took place over the first weekend in July went really well and the picture above shows some, but not all of the volunteers who helped in some way over the 3 day festival. Not all volunteers were NAC members, some were family and friends so we thank them all for whatever input they had. So it’s a big thank you to those who met over at Sywell to load up and take all of our equipment to Hollowell on the Friday morning. At least 3 families took the option to stay over the whole of the weekend in caravans so I dread to think what they all got up to once the public disappeared. On the Saturday the weather was fantastic and we did a lot of business. Sunday started really nice but later in the day we had some rain which soaked everything just in time for us to pack up everything!! Overall the taking were good and will be shown within our accounts and it’s opportunities like this that help us provide the equipment we desperately need for a growing club such as ours. I will place a few picture within our gallery section of our website but not to many this year as most years tend to look the same anyway.